Is Nokia 9 the best flagship of 2018? Home / Smartphones / Is Nokia 9 the best flagship of 2018? Nokia is back in business! This year, HMD Global will launch two other premium smartphones: Nokia 9 and Nokia 8 Pro. After introducing several gadgets to MWC 2018, including a premium smartphone, Nokia 8 Sirocco, HMD will launch a new flagship. According to Pocket Lint, this is Nokia 9, a flagship that has been expected since last year. The smartphone will be introduced this year, and according to Nokia Power User experts it will be the hottest flagship of 2018. Nokia 9 will feature a Snapdragon 845 processor, a five-lens camera, and other innovations. The smartphone could have a fingerprint sensor integrated into the screen. The new smartphone will have a screen of 5.7 inches and will probably be released in September. 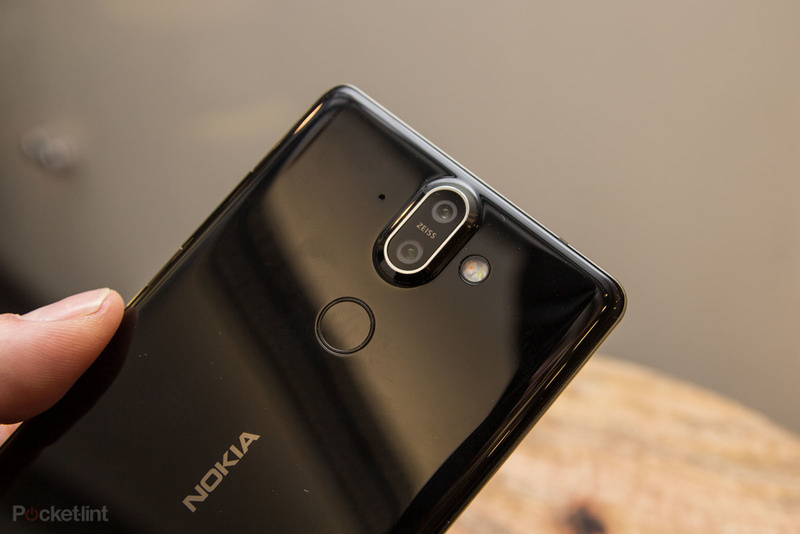 Besides Nokia 9, the fans of the brand will enjoy Nokia 8 Pro, a smartphone that should be released in August. It should feature a better processor (Snapdragon 845), and the rest will probably have much in common with Nokia 8 Sirocco.